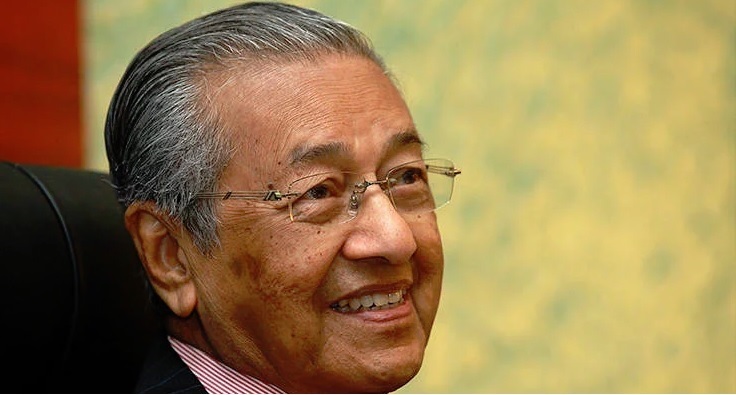 PUTRAJAYA (April 15): Prime Minister Tun Dr Mahathir Mohamad today revealed that the original agreement to build East Coast Rail Link (ECRL) did not stipulate the required local contractor participation. "In the original document there was nothing about Malaysian share of the construction, but now we include also the participation by Malaysian side in the construction of the rail," he told a press conference here today. However, under the new supplementary agreement signed on April 12 this year, Dr Mahathir said China Communications Construction Company Ltd (CCCC) has agreed to include in the agreement that it will ensure 40% of the civil works are awarded to local contractors.